As a post-grad, I spent a couple of years in cubicle world working at an insurance agency. My first position there was as their front desk receptionist, and it was my job to transfer calls and manage the mail room. One day, while putting together the Second Day Air UPS envelopes, I missed inserting the address sleeve into the clear plastic cover of one of the packages. A few days later, an agent in our office asked me to track that particular package, and the blood drained from my face when I realized that the shipping barcode had never been generated. Come to find out, it was extremely precious cargo. Inside the destination-less envelope was an annuity check for six figures. Without a timely arrival, the agent lost the client and the hefty commission on the account. To this day, I still feel a hint of that pit in my stomach when I think about that mistake that didn’t just affect me, but someone else’s livelihood! I say all this because I think that a lot of dating relationships resemble that envelope. You’ve been dating for a little while, but no actual intention has been established. And yet, the more time you spend together, the more the physical side of the relationship escalates. In essence, the plane has taken off before the flight path has been confirmed. I think most Christians would agree that boyfriends don’t get marriage privileges (at least in theory), but I submit to you that friends and dates shouldn’t get boyfriend privileges, either. True pursuit acknowledges the preciousness of what’s being pursued and is careful to match the pace of a relationship with the definitions. Are you friends who happen to like each other? Great! Don’t let your “friend” treat you like a girlfriend until he’s made that public commitment. Are you dating and “figuring things out”? Awesome! Don’t be pressured to give in to any kind of intimacy that doesn’t belong in that stage. You run the risk of being strung along in a relationship that begins to resemble a cardboard container that doesn’t value its contents. Now, here’s where gray areas emerge and you need help from the Holy Spirit. What are good physical boundaries for dating? I can’t decide that for you. And I can’t do justice to the subject in a short blog post. But, I will say that it shouldn’t be anything you’d regret if the relationship doesn’t end up going anywhere, and it needs to be firmly established with accountability long before Mr. Potential shows up. Don’t decide as you go, because I guarantee that you will underestimate the power of the cloudy, smoky rave that parties in your frontal cortex at the onset of a blossoming relationship. Some of you ladies have already sensed the truth in what I’m about to say through personal experience. One of the most devastating realizations for a woman is when she knows she’s being pursued more for her body than for her heart. Because deep down, all anyone wants is to be fully known and then fully loved. And if someone simply doesn’t see the value in pursuing what’s on the inside, we feel reduced to any other cheap envelope without a unique tracking number. I have friends who are pre-marital counselors and they have said that 90% of the time, when couples come to them with relational difficulties, it always stems from pushing the physical boundaries too far early on in their relationship. Disclaimer:God’s grace covers past relationships and even ones you are currently in. It’s never too late to stand up for your value and set new boundaries. If your lines force an exit, good riddance! He’s not where he needs to be to pursue you in love and protect you in truth. If you feel like, after setting those boundaries, he’s always looking for ways to cross them, you need to think and pray seriously about your next steps. I believe that each stage in any relationship is a training ground for the next. And respect is a muscle. If he doesn’t flex it now, how will that lack of cardio show up in future situations when the stakes are higher? At the end of the day, you, my friend, are a daughter of the King of the Universe. You were bought with a price much greater than 6 figures- the price of His Son, Jesus. And you are clothed in His righteousness so that you won’t step back in the mud but instead, see clearly the path of real, God-honoring, Kingdom work. I truly believe that if you recognize your worth as His image-bearer and your position in his reign, you wouldn’t need to read this article or learn from the tough pill of regret. You would have everything you need to make wise dating decisions. A version of this post originally appeared on Not Singled Out on December 16, 2018. Used by permission. 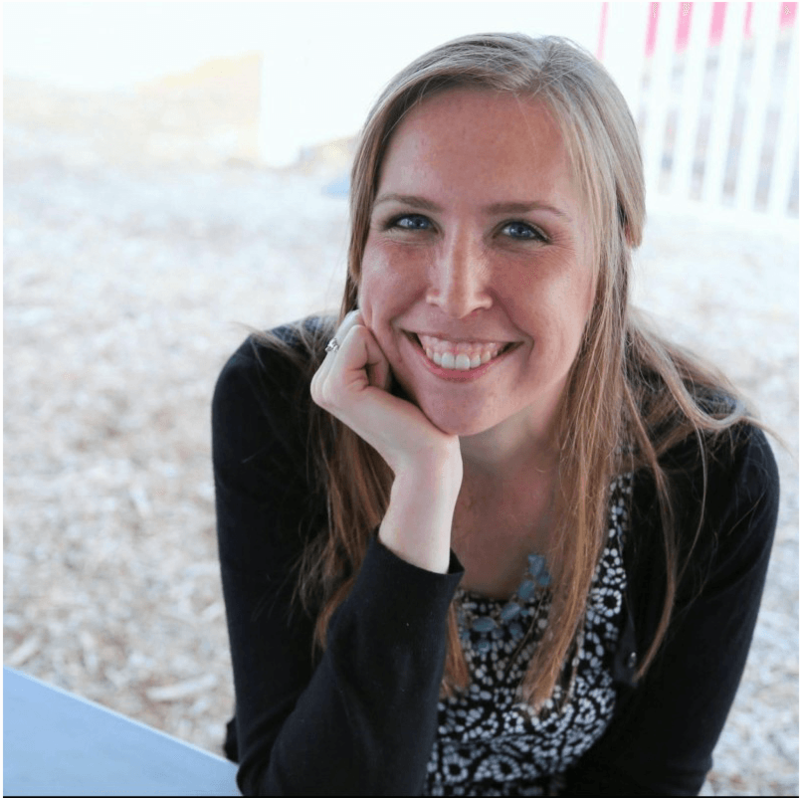 Rachelle Windham – I am a redeemed follower of Jesus Christ, and I desire to spend my time on earth using any gifts, passions, strengths, and even weaknesses to serve Him. I am especially passionate about Biblical singleness, discipling younger women, seeing God’s power and creativity in studying His world, and approaching each new season of life with Christ in a sense of ADVENTURE! You can find more of her writing at: www.notsingledout.com.